Armed assailants suspected of belonging to Ugandan militant group. (Morning Star News) – Uniformed men suspected of belonging to the Muslim Defense International (MDI) Islamist militant group have killed five women and four men near a predominantly Christian town in the Democratic Republic of Congo, two months after a massacre in the same area. Armed with guns and machetes, the suspected militants from the Uganda-based group on July 5 attacked three Christian communities near the town of Oicha in eastern Congo, killing the nine people including a church elder, according to U.K.-based aid organization Barnabas Fund. The assailants also looted homes and stole livestock, Barnabas Fund reported. The slaughter took place after a similar massacre on May 3 on Christians in a village 15 miles north of Oicha in which MDI killed at least 30 Christians. The violence prompted thousands of area villagers to flee. 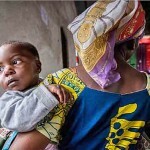 Barnabas Fund reported that local Non-Governmental Organizations estimate that Islamist militants have killed more than 1,000 people killed in predominately Christian eastern DRC between October 2014 and May 2016, and nearly 1,500 abducted and more than 34,000 forcibly displaced. 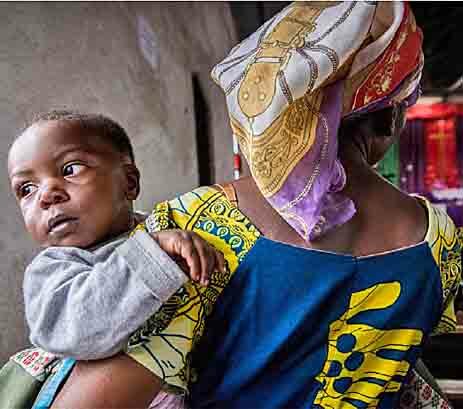 “Women and children have also been the target of sexual violence,” Barnabas Fund stated. Formerly known as Allied Democratic Forces (ADF), the MDI established a base in the eastern Congo more than 10 years ago, after the Ugandan army ejected them from of Uganda. The United Nations estimates the group is responsible for more than 500 deaths in the region since 2014. Analysts believe MDI has links with Somalia’s al-Shabaab, Nigeria’s Boko Haram, and even Al Qaeda, Barnabas Fund stated. “They are also known to have forced Christians to convert to Islam,” the group reported.